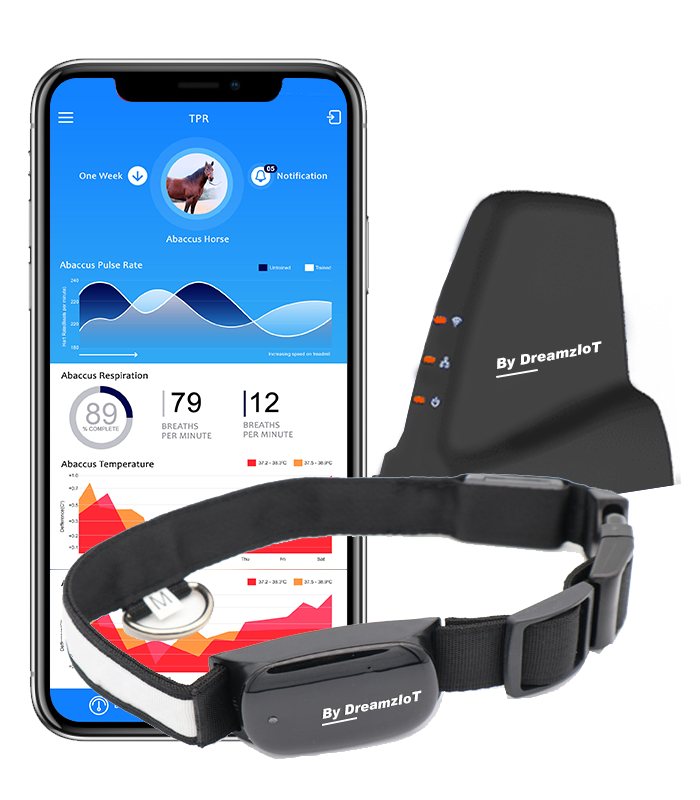 DreamzIoT brings blockchain-based, member-owned smart pet solution which is helping pets around the world live longer and healthier lives using artificial intelligence and other cutting edge technologies like the internet of things. 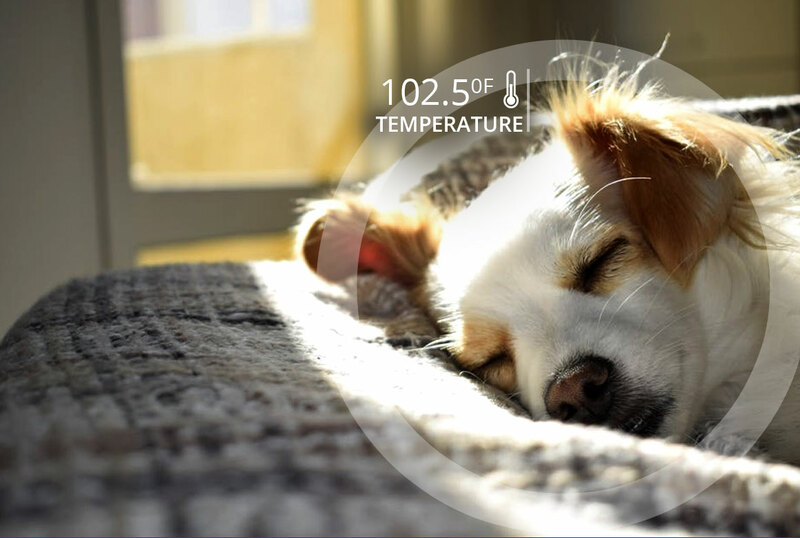 Monitor your pet’s body temperature with DreamzIoT Collar – detect fever, heat stroke, hypothermia, etc. 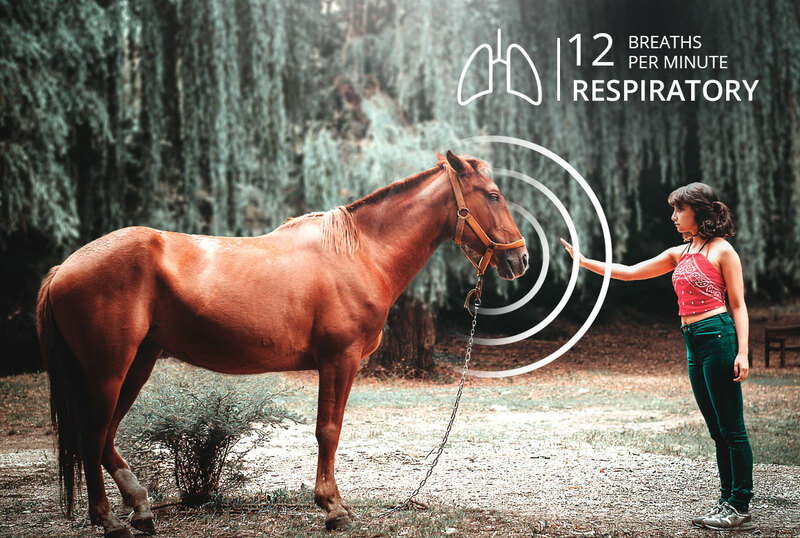 Monitor respiratory rate with DreamzIoT – identify unhealthy changes of your respiratory system easily. Monitor the body posture of your pets and follow trends to identify pain, recovery from injuries, and more. 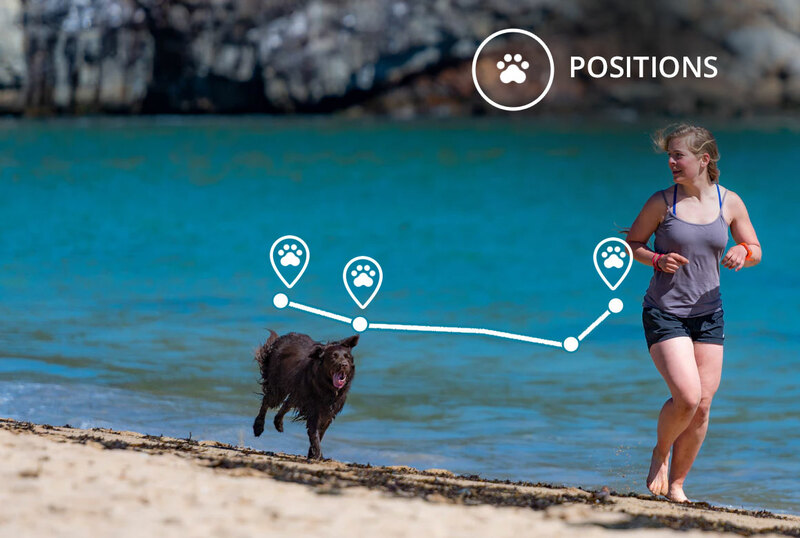 Track calories burned by your pets and help them in weight loss programs and prevent obesity. 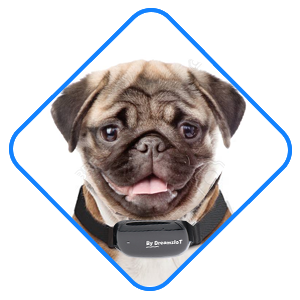 Veterinary doctors can offer better treatment for pets by using the DreamzIoT Pet Collar. 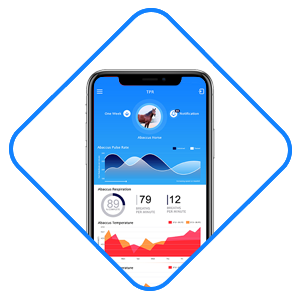 Our blockchain enabled Pet IoT solution means vets can monitor all their patients health from one platform, get notified about any critical changes instantly and prescribe pet owners with preventive medication. Enhancing the veterinarian-client-patient relationship (VCPR). DreamzIoT’s main goal is to reverse the current state of reactive care for pets. By allowing our pet’s bodies to speak for them we can possibly fill the needs each unique pet has before the first sign of illness ever rears its ugly head. 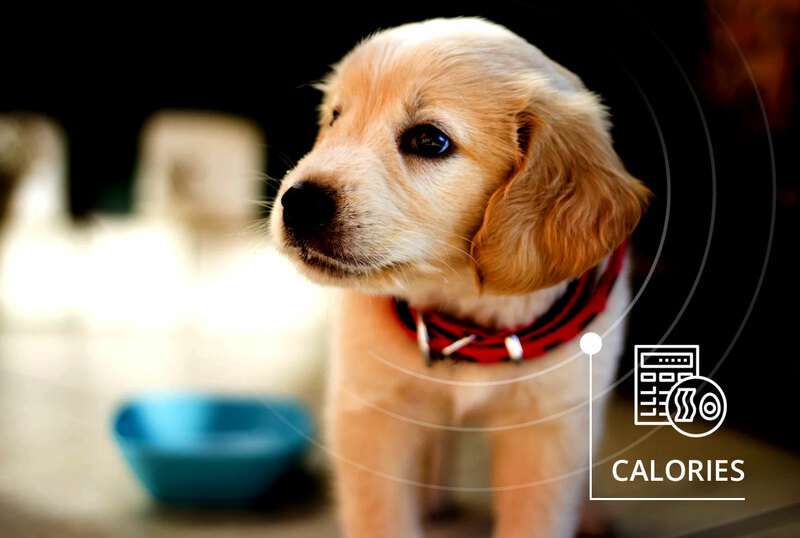 Our AI enabled Pet Solution analyzes all vitals and activity of your pet and alerts you whenever something is wrong and needs action. Our Pet Monitoring IoT app is a Progressive Web App which is lightweight and easy to use. By adding your veterinarian as a user they can check your pet’s daily health report and get instant notification of any critical changes. 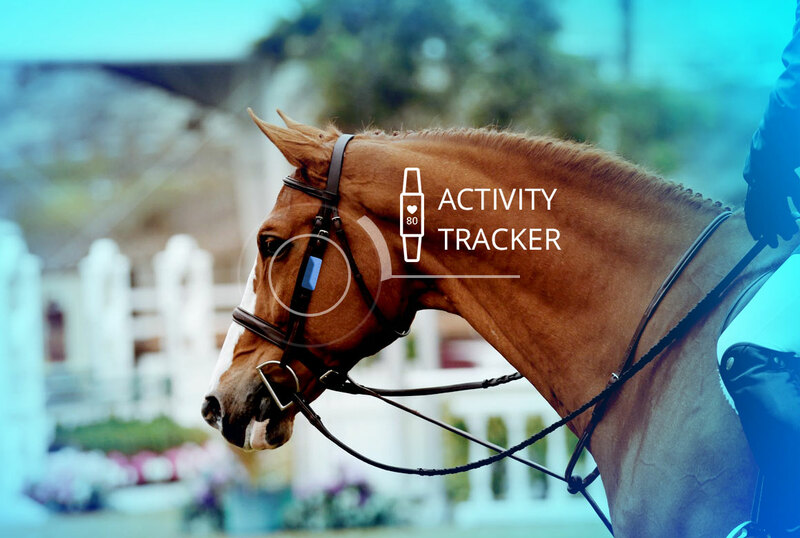 Track minute-by-minute activity, sleep quality, distance traveled, calories burned, and overall health and behavior of your pets. Vets and Pet Owners can use the blockchain secured app to monitor the health of all their pet’s in one place. 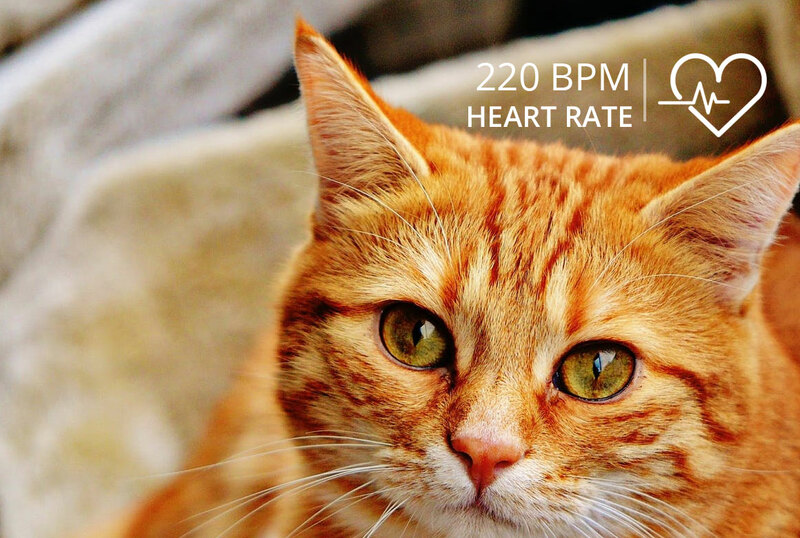 Vets and pet owners can get a detailed insight of their pets health data and their health forecasting report. Simply place the DreamzIoT Pet collar on your pet. 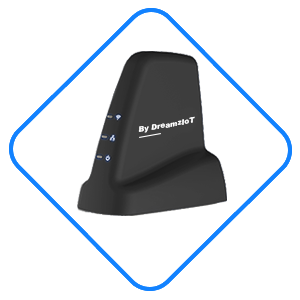 Your pet’s health and activity data is transmitted from the DreamzIoT Pet collar to the DreamzIoT Gateway. 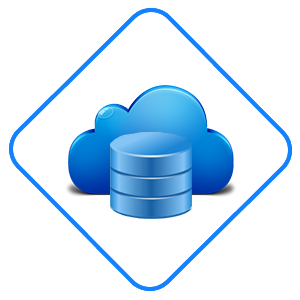 From the Gateway or directly from collar, the data is sent securely to our cloud database. You and your veterinarian can access information and critical health alerts directly via the DreamzIoT app.